Ford House, built in 1680, the date inscribed on the lintel of the window in the N gable of the wing, is a two-storeyed L-shaped house. Ford House is as described and in good order. Visited by OS (BS) 24 October 1975. 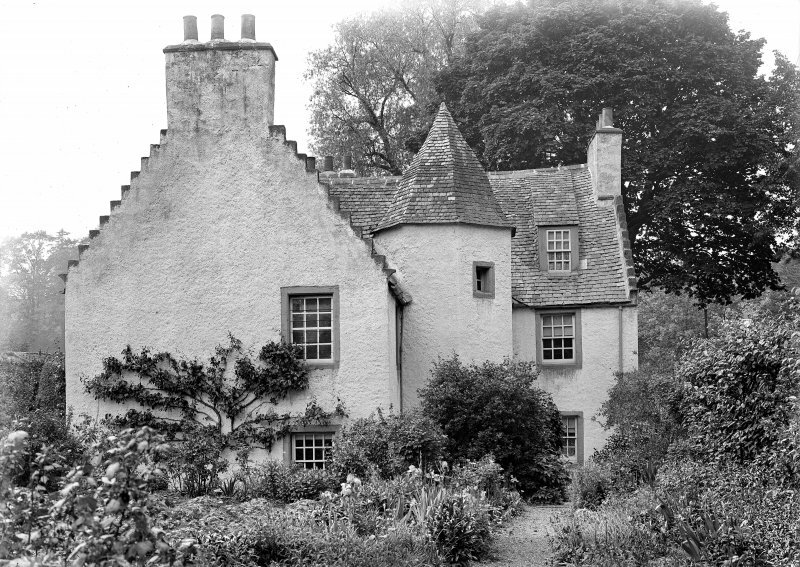 Photographic survey by the National Buildings Record Scottish Council in 1956.